Volunteers are the life blood of our museum operations. If you are interested in becoming a volunteer we have many jobs that you can perform: We need docents to staff a variety of exhibits and assist visitors with information about the exhibits. 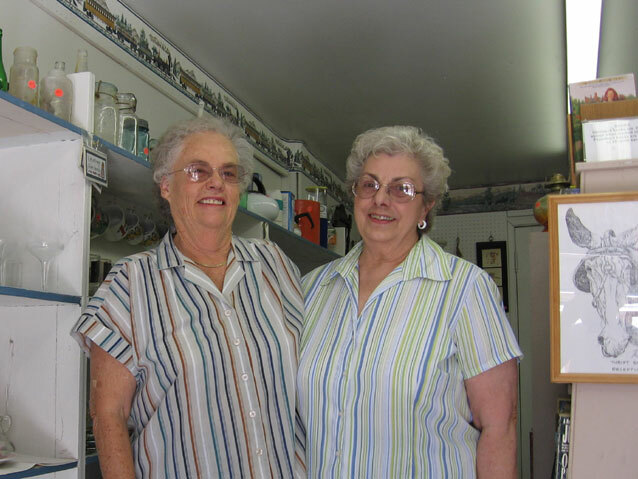 Volunteers help staff our store and thrift shop. 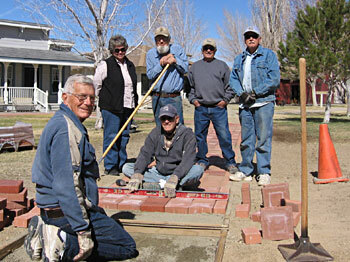 Volunteers work on restoration projects, construction projects and maintenance projects.